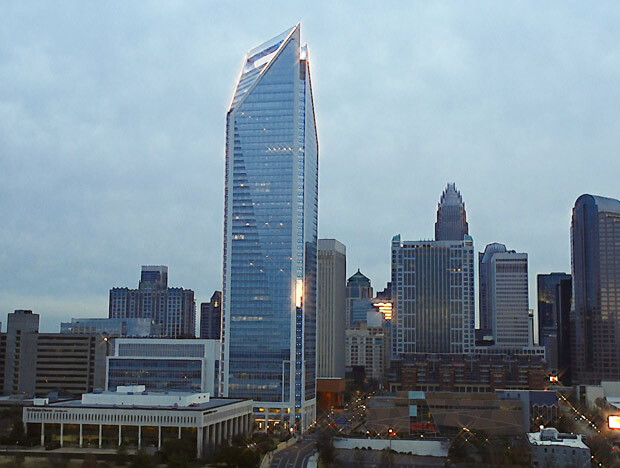 Victor Lee, who has more than twenty years of experience in the publishing and printing industry, established the Charlotte, North Carolina-based firm in 2006. Our experience ranges from operating high-speed commercial presses in the Web arena to developing and executing marketing/sales strategies for national/international organizations. Victor Lee & Associates Inc. provides consulting services for small to medium-size corporations with annual sales from $35 million to $4.9 billion. Victor Lee & Associates Inc. has a network of Web and Sheetfed Printers; Graphic Designers; Financial, Lifestyle and Historical Copywriters; Advertising Sales Representatives; and Telemarketers to provide turnkey solutions for all your communications needs. We specialize in custom magazine advertising sales, multimedia design, printing and distribution. Quality, personal service and attention to details all furnished in an expeditious manner are the hallmark of Victor Lee & Associates Inc. You’ll find our service and support are unsurpassed. © 2019 Victor Lee & Associates- All rights reserved.